Recover Monero Wallet - Bitcoin Recovery Co.
Monero is the thirteenth largest cryptocurrency in the world, based on value. Like Bitcoin, Monero is built on a blockchain or public ledger framework. Because there’s no central backer, the public ledger that shows all transactions is the key to enabling Monero transactions. However, Monero’s blockchain is different from the Bitcoin blockchain because it was purposely created to be even more obscure. Monero provides much more privacy to users by obfuscating the wallet addresses that people send Monero from. This makes it a truly anonymous cryptocurrency. 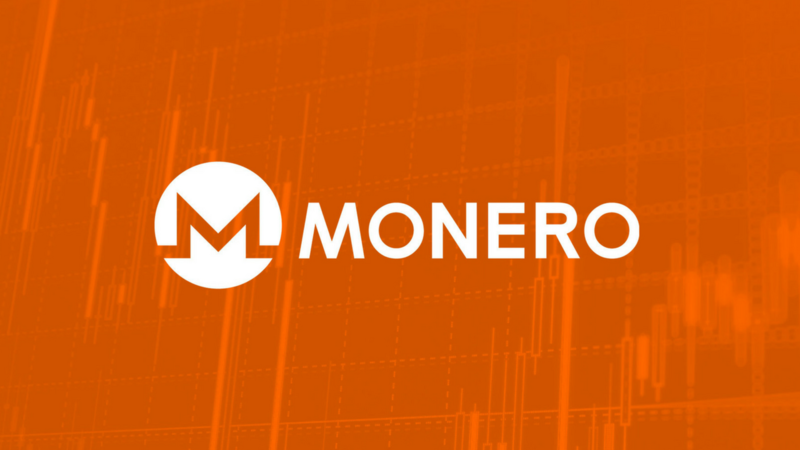 If you have mined Monero (XMR) or if you purchased Monero, it is imperative you maintain the cryptography codes necessary to access your currency. Because of the anonymity of Monero and the way transactions are recorded, there is no easy way to recover your currency if you lose access to these security codes. Most people keep them in a digital wallet to ensure reliable access to their Monero and to enter into transactions, but unfortunately if you lose access to the wallet, you could be left with no way at all to prove you own Monero. If you find yourself in this situation and are worried your Monero are lost forever, it’s time to reach out to Bitcoin Recovery Co. Our cryptocurrency recovery service has unparalleled experienced with Monero wallet recovery and we offer a unique set of skills that most other cryptocurrency experts simply cannot match. How Does Monero Wallet Recovery Work? There are many possible ways that your Monero wallet could become inaccessible and you could lose access to your currency. Problems with software and hardware are one possible issue that can arise. If your hard drive dies, if your data becomes corrupted mynyc, or if problems with software compatibility occur, it could become impossible to open your Monero wallet and access the cryptocurrency keys that you need to prove Monero ownership or enter into transactions. In such cases, specialized data recovery becomes necessary. You could also lose access to your wallet if you simply forget the password that you used when you created it. When this happens, simply trying to guess your password is often ineffective. However, proprietary software systems can often make recovery possible when experts provide help with Monero wallet recovery. Bitcoin Recovery Co is uniquely qualified to help maximize the chances you will successfully be able to access your Monero wallet and recover your lost currency. Our Monero wallet recovery experts bring unparalleled computer skills to the table. We have practical real-world knowledge that comes from our history as some of the most notorious hackers in the world. We’ve been able to successfully breach networks and accounts of major industries and some of the world’s wealthiest investors and while we now use our skills for good, we still have talents most other cryptocurrency recovery companies simply don’t offer. We have also partnered with renowned law firm Bukh Law Firm to provide you with the peace of mind of knowing your recovered coins will be returned to you. Bukh Law Firm offers escrow services during the recovery process, backed by the strong ethical rules put in place by the Bar Association that all attorneys must follow to the letter. When you want a cryptocurrency recovery service with unparalleled computer talent and with an escrow service unlike any offered in the crypto industry, Bitcoin Recovery Co is your best and only choice. We will work closely with you to determine if Monero wallet recovery is a possibility and will help you with the recovery process. Don’t give up on accessing your Monero and lose out on the money you invested, especially as cryptocurrencies grow in value and your investment becomes worth more. Give us a call today to find out how we can help you to recover your lost currency so you can benefit from the Monero you own.